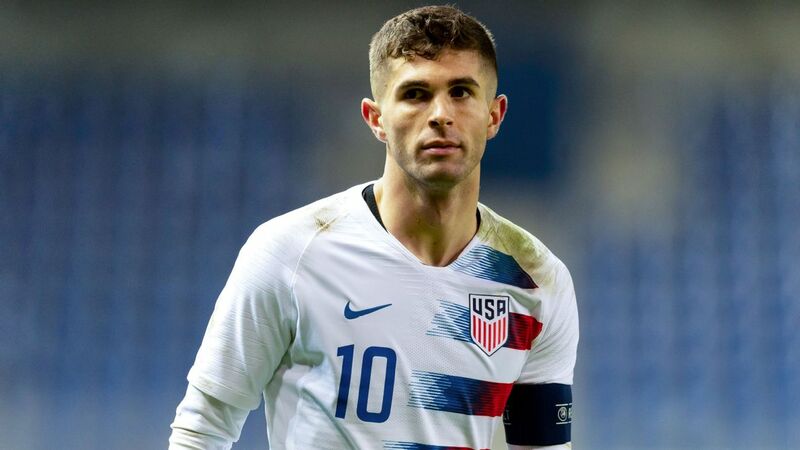 CHAMPIONS GATE, Fla. -- Christian Pulisic says he likes the style being implemented by new United States manager Gregg Berhalter, as well as the position that the head coach has slated for him. Pulisic has played in both wide and central attacking roles during his international career, sparking considerable discussion about his best position on the field with the national team. Berhalter said following last week's roster announcement that Pulisic would be positioned on the left as one of two advanced attacking midfielders. Speaking at a roundtable with reporters, Pulisic indicated that the role is one he's looking forward to playing. 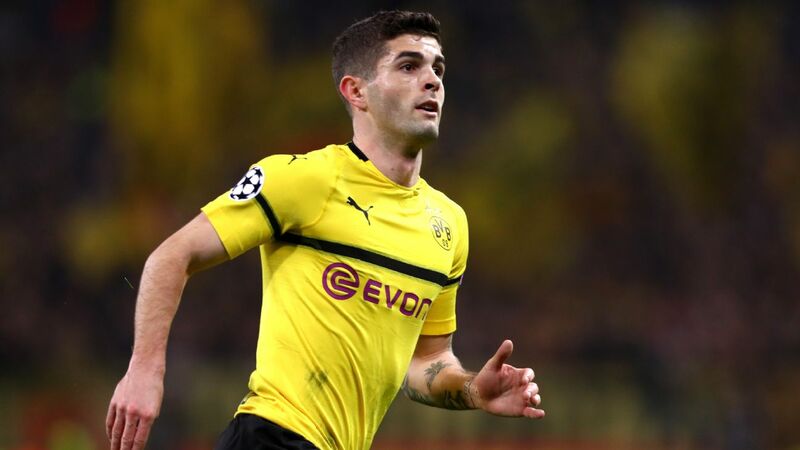 "I think it's a really good position for me," said Pulisic. "Obviously I don't mind where I play on the field, I just like to be in a good attacking areas where I can create and help the team score goals because that's where I feel I'm at my best. "I like the style that [Berhalter] has and I like that position a lot." 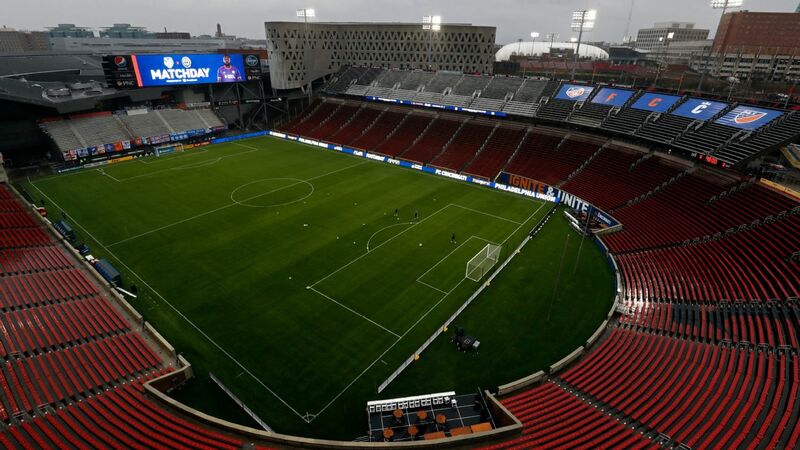 The compressed international window has meant the U.S. manager is giving the team's international contingent a crash course in his style, with just three practices ahead of Thursday's match. But Pulisic said he's been impressed by what he's seen so far. 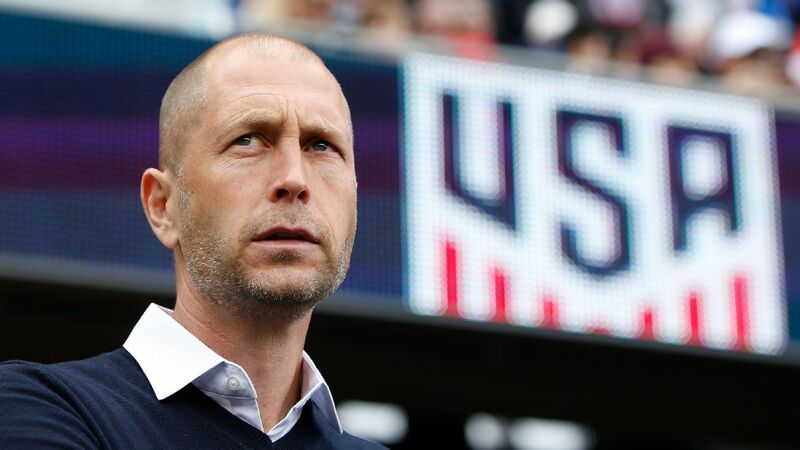 "[Berhalter's] very focused on all the details of the game," he said. "I've been amazed the first few days with just how much information he's got across, and how he wants every guy to be on the same page and have a perfect understanding of how we want to go into the game. Pulisic has endured an up-and-down league season with club side Borussia Dortmund, even as BVB is chasing its first Bundesliga title since 2012. Multiple soft tissue injuries have made it difficult for the U.S. midfielder to find a rhythm, and he's seen the bulk of his minutes go to teammate Jadon Sancho. Pulisic has made just 15 league appearances, six of them starts, while scoring twice. "It's been pretty crazy," said Pulisic about the league season. "We started off so strong and unfortunately I've had some injuries on and off throughout the season, which has been a low point for me. "I've been working on that and trying to keep myself healthy for the rest of the season. But it's been really exciting, and I'm super excited to be there for the rest of the season and fight for the title." But Pulisic looks to be getting back towards his best. He has appeared in Dortmund's last three matches, and recorded a goal and an assist as a substitute in his club's 3-1 win over Stuttgart back on March 9. "I feel very confident right now, I'm feeling very good," he said. "I feel I'm at the top of my game." Pulisic's uptick in form comes with his summer transfer to Premier League side Chelsea looming, but the U.S. international says the pending move hasn't created any awkwardness in the Dortmund locker room. "My teammates are all professionals," he said. "They understand how this business works. I wanted to move and they're all very happy for me and the club is as well. But they also understand that I'm there to give 120 percent the rest of the season because I want to win just as bad as all the guys in the locker room. It's not weird at all." For now, Pulisic is focused on Thursday's match as well as another friendly against Chile the following Tuesday. 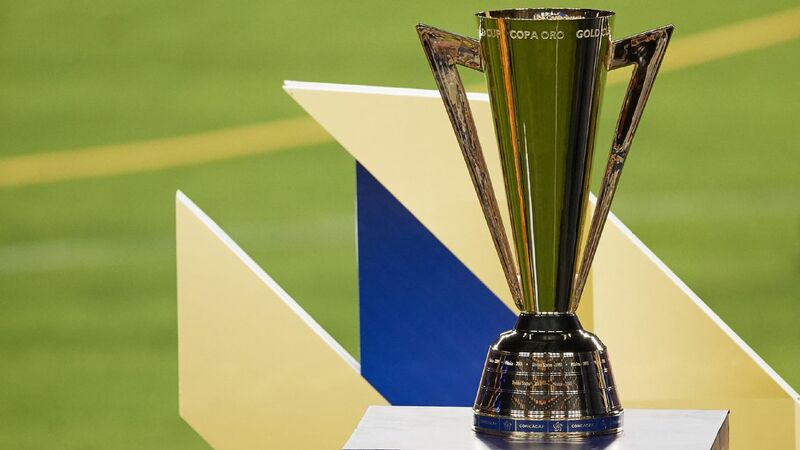 He's also keen to change the perception of the U.S. team, which is currently at perhaps its lowest point following its failure to qualify for the 2018 World Cup. 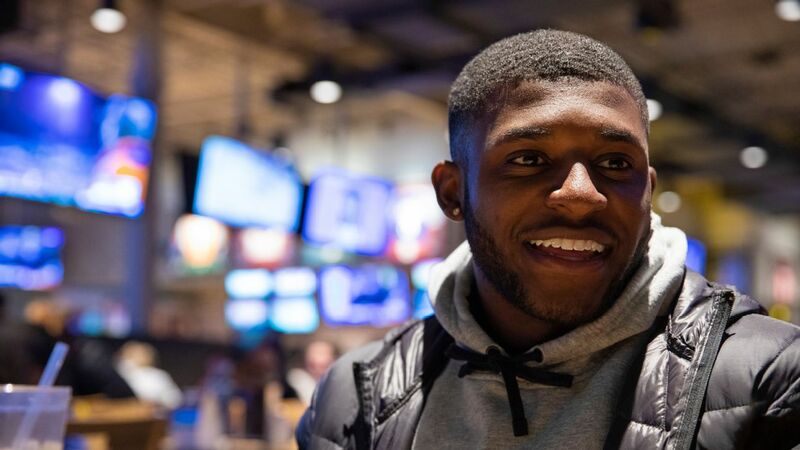 "I want them to think of [us] as a real world force, a team that has a chance against anyone in the world," said Pulisic about fans as well as opponents. "I don't want them to just see them as, 'Oh , it's just the U.S.' I want them to fear [us] like a big team. That's our goal. We want to be respected around the world. We're going to continue to work at that. Obviously, we feel we still have a long way to go, but we're going to continue to learn and grow as a team."